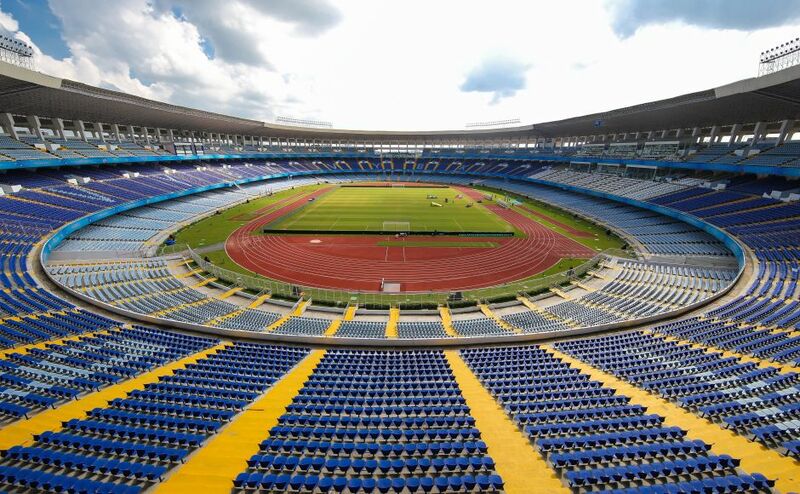 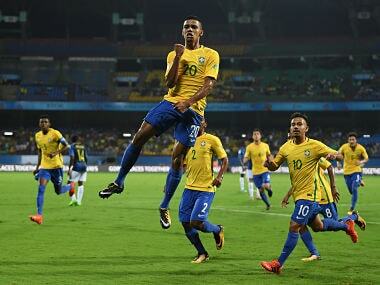 Catch all the live score and updates from the Round of 16 match between Brazil and Honduras. 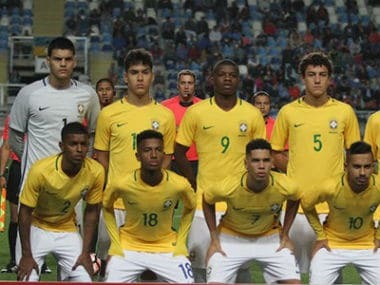 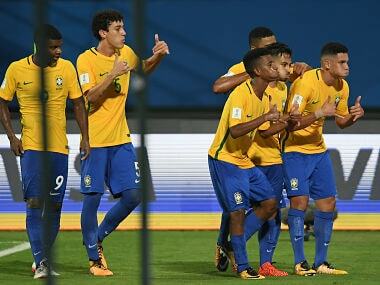 Title favourites Brazil will aim to win big when they face Honduras in their Round of 16 clash of the FIFA U-17 World Cup in Kochi on Wednesday. 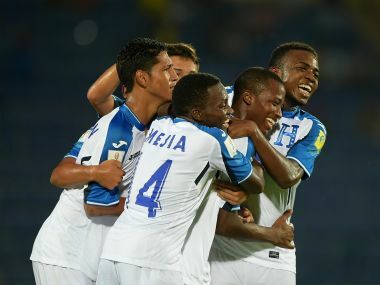 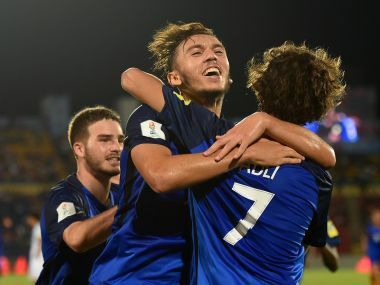 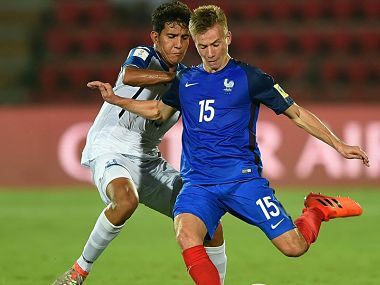 Click here for live updates of the match between France and Honduras in Group E.
France would want to beat Honduras to maintain their group top spot so that they can meet a less fancied side in the knock-out round of 16.